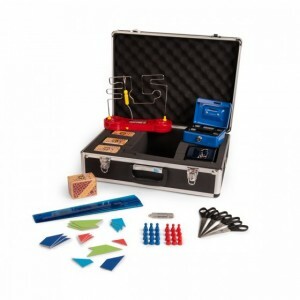 Points are obtained from solving 12 problems each worth 100 points. The T-puzzle has to be solved and then the 8-digit code. 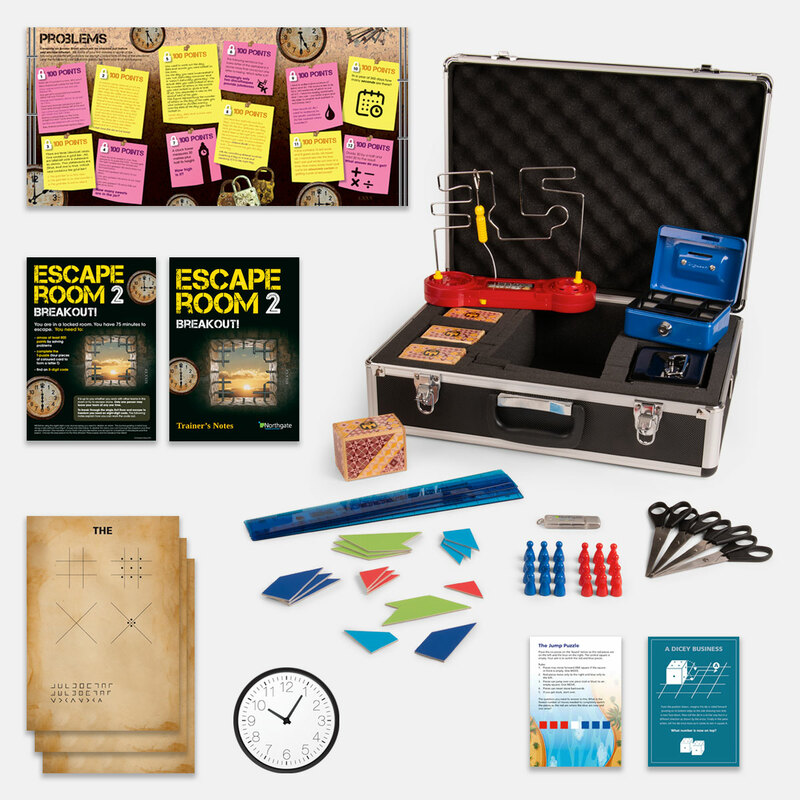 By solving the various puzzles around the room teams can - with a little ingenuity - find the eight numbers. 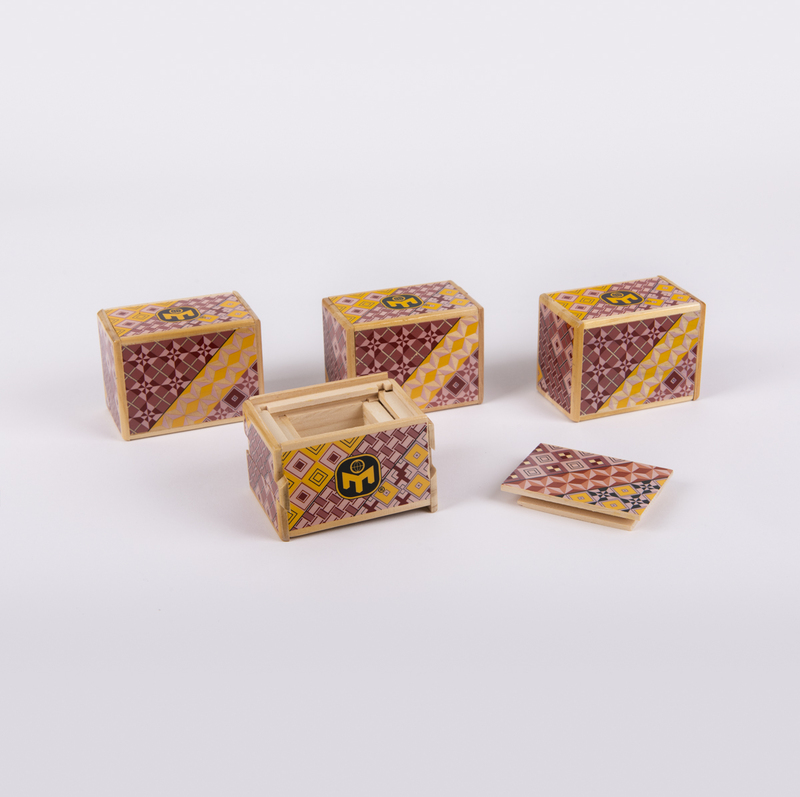 But first they must unravel the secret of the Japanese Puzzle Box that contains a key to one of the locked boxes, which in turn contains further clues. Then of course, there's the coded hints sheet to break and the alarm to disable. No pressure then! 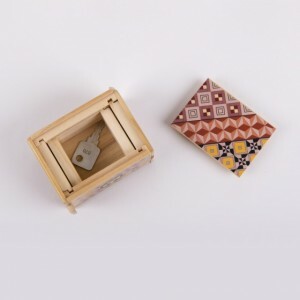 There are 12 steps to opening a Japanese Puzzle Box. Instructions of course are available - but not in a straightforward way. Where would be the fun in that? 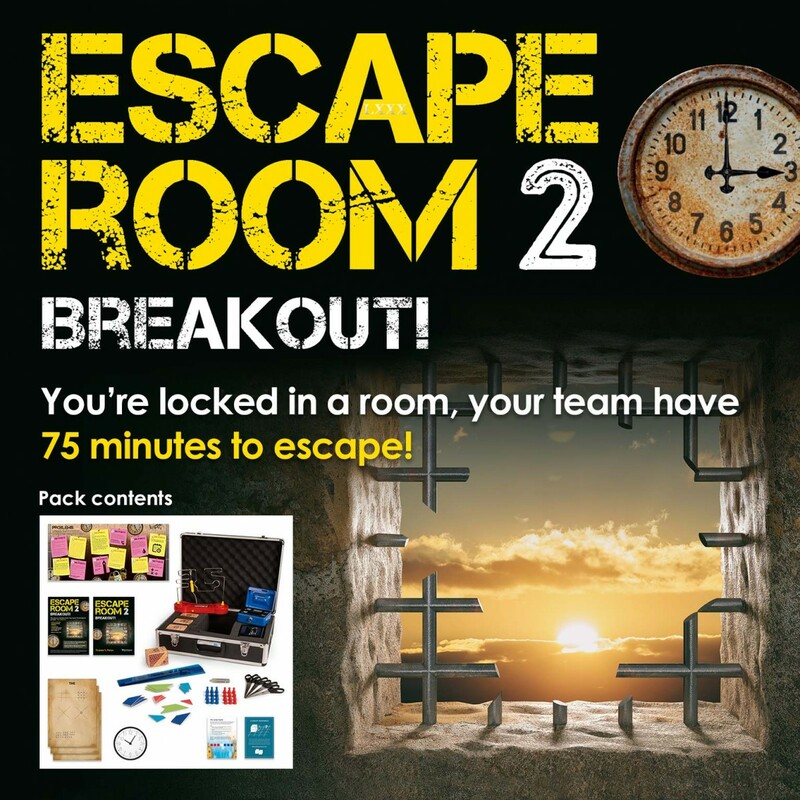 It seldom occurs to teams that once the door is breached, they can all escape, so a team could decide to let other teams do all the work and then walk out after them. Or all teams could split the tasks and pool their points and resources to ensure they meet the deadline. Strangely, this never occurs to groups who are so intent on competition they don't see the wood for the trees. Teams can buy a 'hints' sheet if they want to be sure of getting some of the more difficult problems correct. Unfortuantely, the hint sheet costs 200 points and is in code. Still, the decoder is on the walls of the room - if teams can recognise it! And when all three objectives are met there is still the buzzwire to 'disable the alarm'! Before the session begins various items are distributed around the room. Introduce the activity either verbally or with the PowerPoint. Issue each team with a Team Brief, a Japanese Puzzle Box, a Clockface, an Answer Sheet and white card, scissors and ruler. 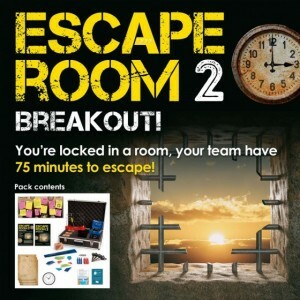 Announce the start of the activity: from this point teams have 75 minutes to escape. Observe but don't get involved. If all the above are correct, the team has the chance to disable the alarm and escape - but three buzzes and the attempt has failed. Conduct the Debrief and draw out key learning points using guidance from the Trainer's Notes. Northgate activities work first time out of the box and always support the workshops, create energy and engagement. I needed to tweak a few elements as we used it on a younger audience, but it was very successful. They didn't manage to escape in the hour, but they really enjoyed it.